Summer’s hot. There are mosquitos and sticky humidity and crowds that think the combination makes for the perfect time to visit Disney World. But summer is also magical. Lightening bugs and dips in the springs and long days followed by longer nights with nowhere to be except wherever you want to be. Doesn’t it sound wonderful? It is and this is the type of summer we offer at the Magnolia Plantation. Here in Gainesville we have easy access to Florida’s most alluring feature-the natural springs. Beaches are nice and all but they come with sand and groups that think 30 people belting out Summer of 69 underneath a tent is cool. Instead come float along the beatiful blue waters of Florida’s springs. It’s an adventure that can’t be matched. 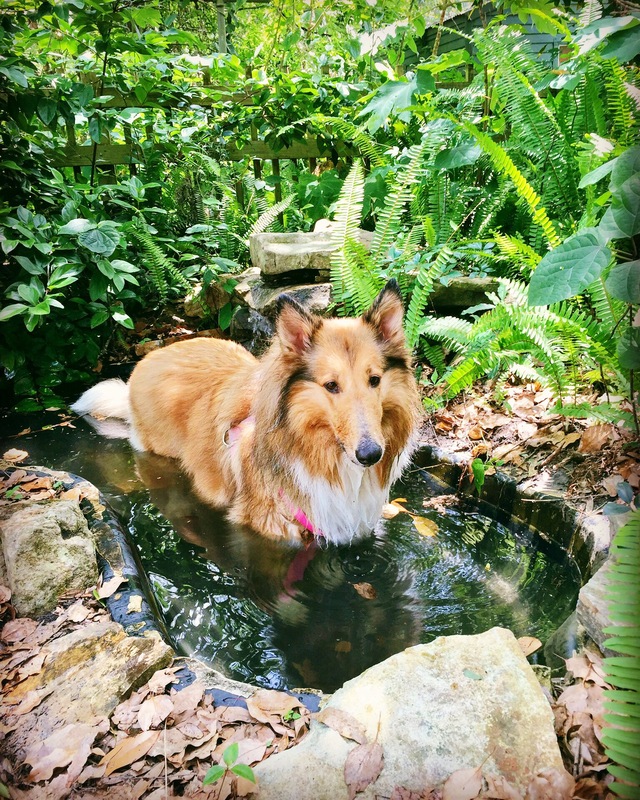 No matter where you want to go, Magnolia Plantation is centrally located for an easy drive and good nights rest to tons of North Central Florida springs. To help kick off this awesome summer that we’re helping you plan, we’ll be offering a special Vacation Rental deal during the month of June. $125 rate based on 2 people. Additional person is $25 a head. But two good things are even better together right? Ice cream is good; fudge is good; put them together and you’ve got a party. So in that same token, during the month of June we will be offering both full B&B service along with a special Vacation Rental. You can book any type of stay as a regular Bed & Breakfast guest—OR you can stay as a Vacation Rental guest at $150 a night with no 3 night minimum. You can stay 1 or 2 nights as a VR at this price. Although after 2 nights we’re pretty sure our charming disposition, bubbling personality and abundance of wine will have you kicking your shoes back off to stay a bit longer. If you would like to stay as a Vacation Rental guest at this special rate during the month of June please call us and we will book your reservation over the phone. Or if you wish to receive the full Bed & Breakfast experience, then do so at a discount. Book your reservation online during the month of June and you can receive 10% of your entire stay. Simply use the code MP10 for the special discount. We can’t wait to see you soon. Bring your swimsuits, spend an afternoon at the springs and we’ll have a bottle of wine waiting for you upon your return. Wine and some mosquito spray-it is summer after all.